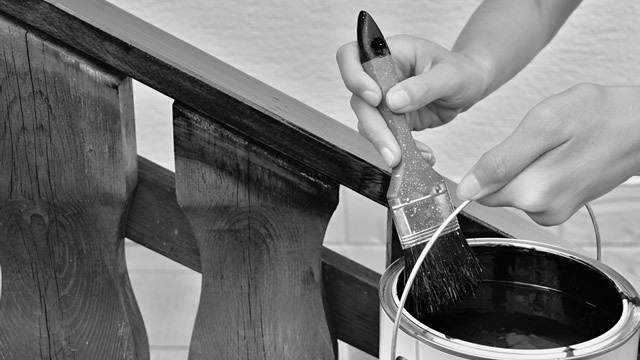 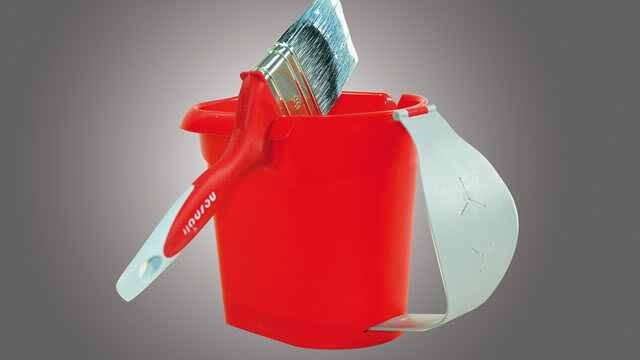 Traditionally the painter keeps the paint can in one hand during the paint job. 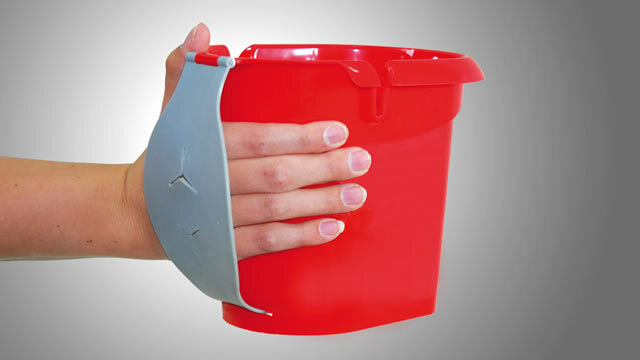 A full can easily weights 500gr and becomes uncomfortable during the job. 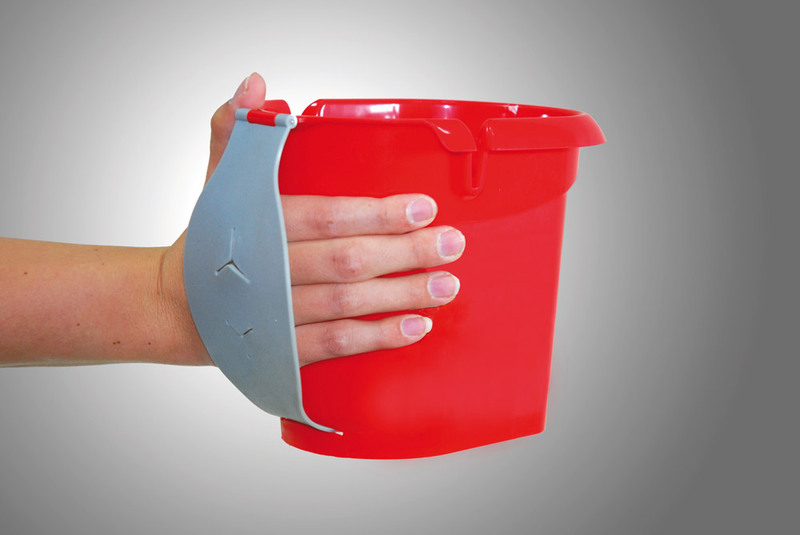 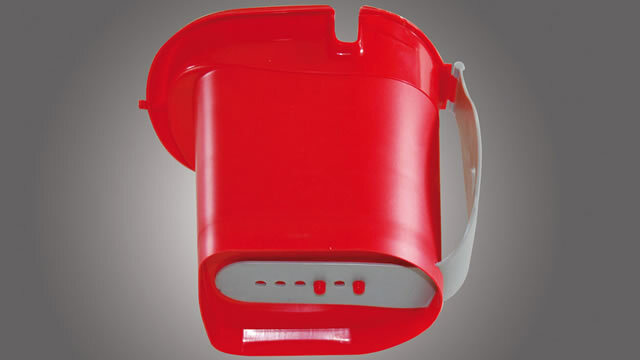 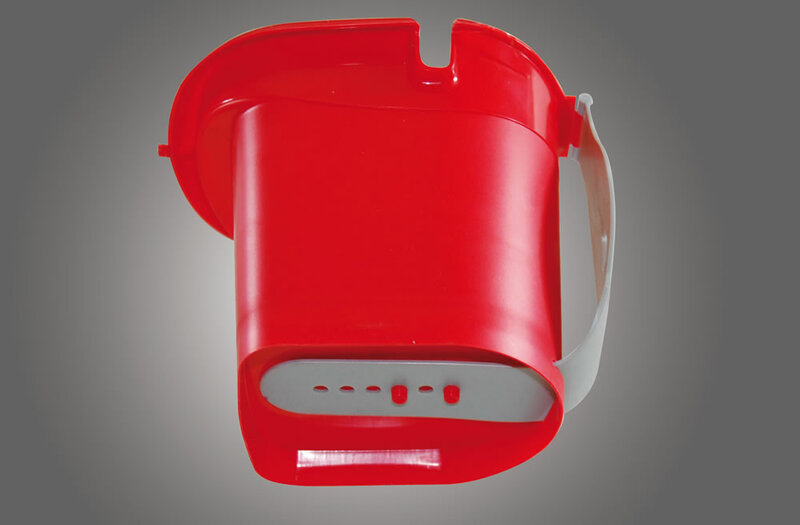 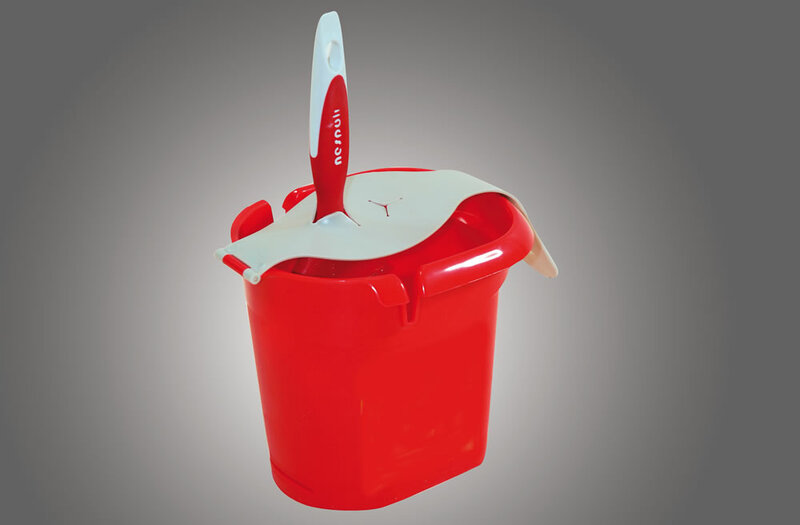 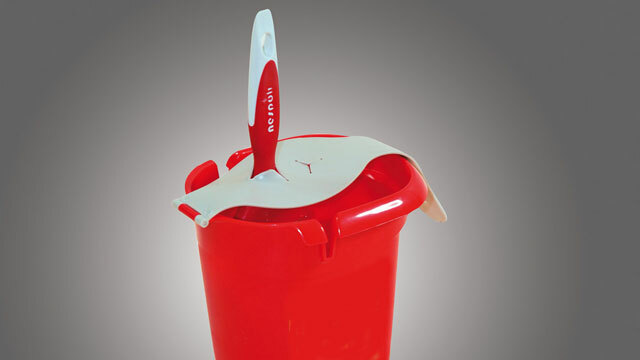 The EasyTouch® pot has a rubber belt that allows to hang it comfortably on your hand and avoids cramps. 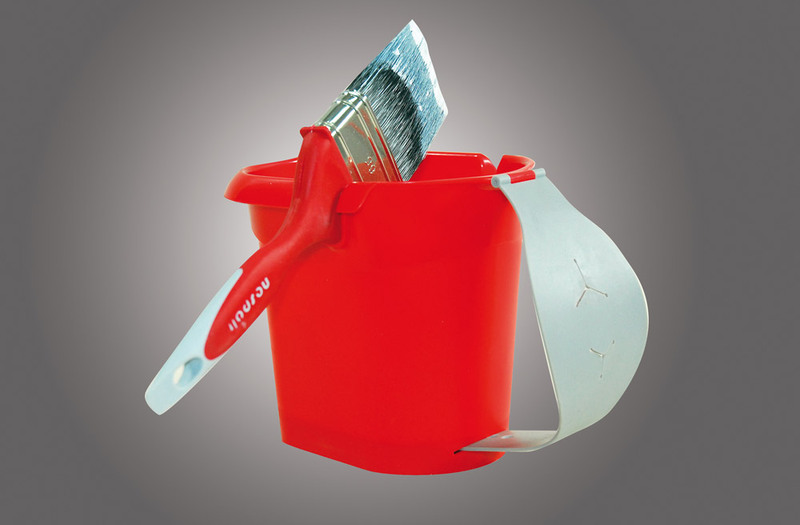 The pot also has an insert to pose the brush during the job.